Join Patrick Madrid and discover the majesty and power of scripture in A Year with the Bible: Scriptural Wisdom for Daily Living. 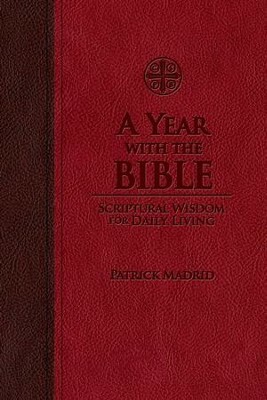 This daily devotional offers passages from the Bible and thoughtful meditations by Patrick Madrid, followed by an "In God's Presence: Consider" section for reflection and a closing prayer. 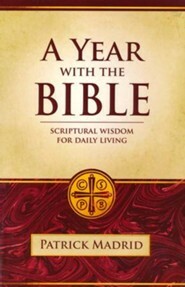 I'm the author/artist and I want to review A Year with the Bible: Scriptural Wisdom for Daily Living - eBook.